The song’s inspiration dates back to an incident on the Maryland band’s first tour in 1991, when a show in a shed surrounded by cornfields in Lawrence, KS ultimately turned ugly over a missing microphone and accusations brought by drunk and gun-toting security people at the end of a long day. Due September 7, the project was recorded at Sputnik Sound in Nashville, TN by producer Vance Powell (Jack White, Chris Stapleton, The Raconteurs, The Dead Weather). 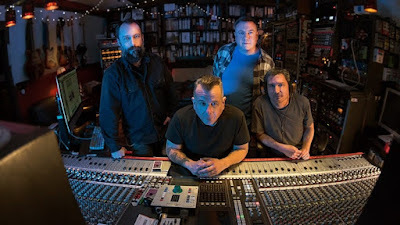 “Recording in Nashville with Vance Powell gave us a new and fresh approach towards making an album that truly captures the live energy of Clutch in a way I don’t think we’ve done before,” raves bassist Dan Maines. 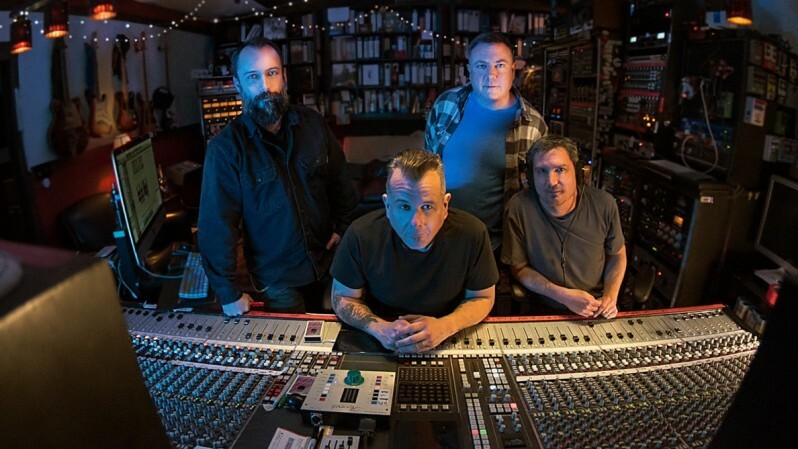 Clutch will play Rocklahoma in Pryor, OK on May 26 before heading to Europe for a few festival dates this summer, returning to host their second annual Earth Rocker Festival at Shiley Acres in Inwood, WV on August 4.